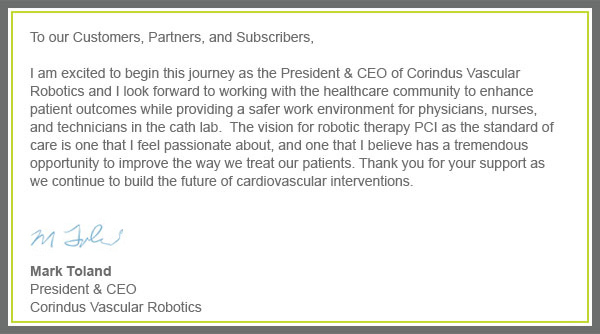 This month's issue of the CorPath newsletter features the latest FDA clearance for CorPath and a message from our new CEO, Mark Toland. Dr. Ryan Madder of Spectrum Health recently wrote a blog post for Cath Lab Digest discussing his experience building a vascular robotic program. In his post, he highlights the strategy Spectrum has employed to provide a high level of care for the patient while protecting the entire team in the lab. 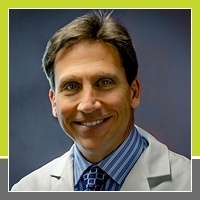 Dr. Madder and the team at Spectrum are dedicated to providing a safe work environment for their employees while also investing in innovative technologies to improve patient care. In this case, Dr. Alan Simons used CorPath to treat a 71 year old patient with multi-vessel disease in a complex anatomy. 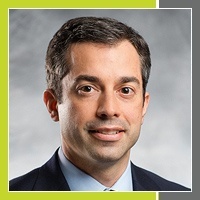 Dr. Simons leveraged CorPath to enable precise movement of wires and catheters, even through previously stented segments. The system can also significantly decrease exposure to scatter radiation, which is becoming a top priority for St. Joseph’s Hospital and its employees. 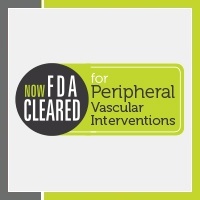 We recently announced that the U.S. Food and Drug Administration has cleared the CorPath System for use in peripheral vascular interventions. 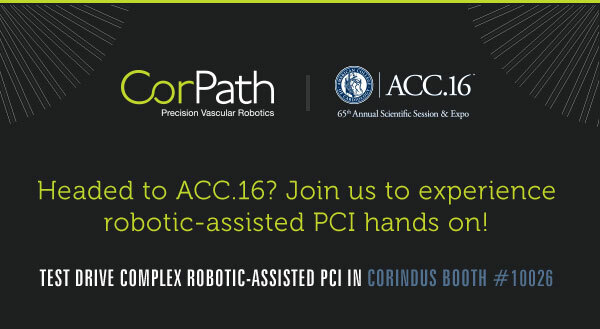 This is the third clearance for the CorPath System including the initial clearance for percutaneous coronary intervention (PCI) which was followed by a clearance for radial PCI in October 2015. This 510(k) clearance for peripheral intervention was based on results of a clinical trial known as the RAPID Study in which the CorPath System demonstrated 100% device and clinical success.